It feels like you were on top of it. At least, you were breathing again. You had the wave. Turns out, you're still trying to catch your breath, your lungs lack air. Your struggle for survival is stronger than ever. 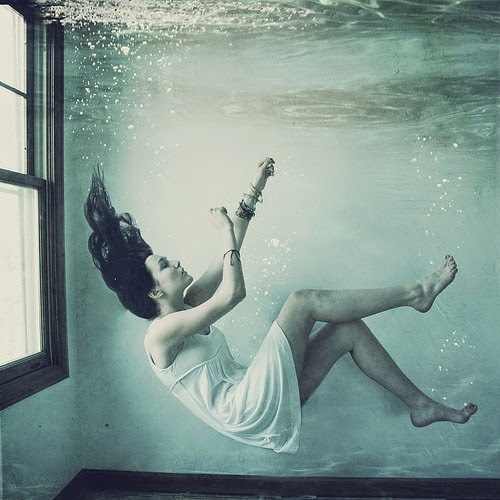 You're drowning unconciously.